Get 5 Sachet Ayurvedic Skin Care Kit Free with every order. Got an unused Gift Card to sell? It's your cash, take it back! Get Paid Redeem your ZingCash for Gift Cards of your favourite brands or get cash directly into your bank account. I just earned my first cashback, never thought I could save on shopping like this without any coupons or deals. I'll use Zingoy app on every single shopping and I've told everyone about it. I love it. 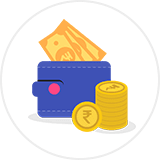 Simplest way to save on shopping, I am too lazy to search for discount coupons and Zingoy makes my life a lot simpler giving cashback on almost everything I purchase.. Cashback tracking is really fast compared to other cashback sites and there is no minimum amount to redeem by cashback. My little trick of buying gift cards just before I shop online makes sure I save a few more bucks on every purchase with cashback on both shopping as well as on the gift cards. Where else can you find these under the same roof? Just loving Zingoy more for this reason. My most happiest moment with Zingoy was using the cashback that I earned over a few months to buy gifts for my marriage anniversary. And you know what, I got some cashback on that too. Zingoy is India's highest cashback offers site bringing you a chance to save extra money on all your online shopping. 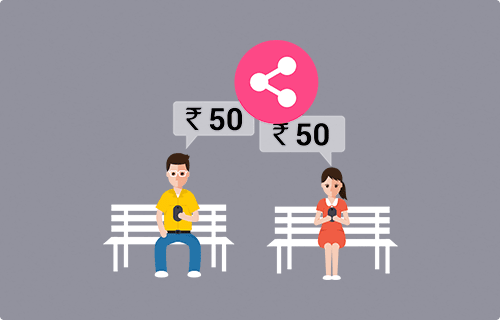 Here, you will find amazing cashback offers on a wide range of popular brands and online stores like Amazon India, Flipkart, Paytm, Freecharge, Jabong, Myntra etc so, after you save money through deals and coupons, you can earn some fast and reliable cashback over and above these deals and coupons using Zingoy. How? Simply by shopping via Zingoy. 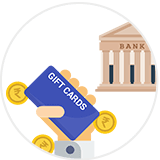 Apart from great online offers and amazing cashback on online shopping, Zingoy also brings you gift cards from various online as well as physical stores with instant cashback on them. Simply, browse through the gift cards available on Zingoy, buy and you will earn some cashback on them, which will be tracked immediately! 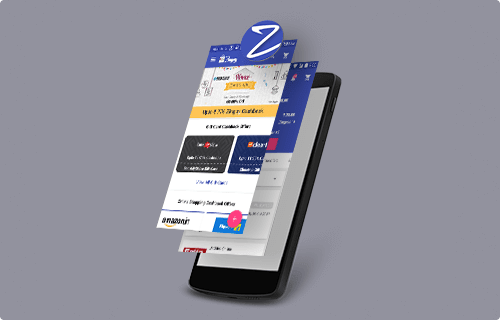 So, you may shop online or offline, you may buy the gift cards for yourself or as a gift to someone; earning cashback on it is guaranteed, with Zingoy. Got unused gift cards lying around? Now you can sell them directly and easily on Zingoy! Simply list the gift cards under the correct store or brand, quote the price you want and voila! Whenever someone shows any interest in your gift cards and purchases them, you get the money in your bank directly. Now you never have to worry about being stuck with gift cards that are no use to you. You can easily sell them on Zingoy to those, who might actually need them.